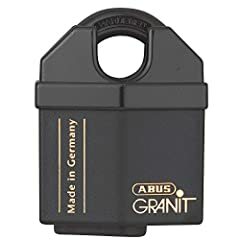 The ABUS Granit is regarded as one of the strongest and most reliable padlocks on the market and still made in Germany. 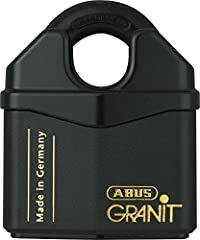 It is made entirely from from high grade hardened steel with the unique ABUS Plus mechanism making it nearly impossible to pick or manipulate. 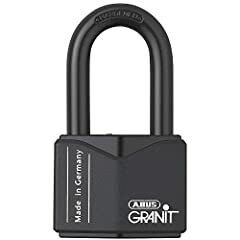 Available in two sizes for both CEN Insurance Grade 4 and 5.